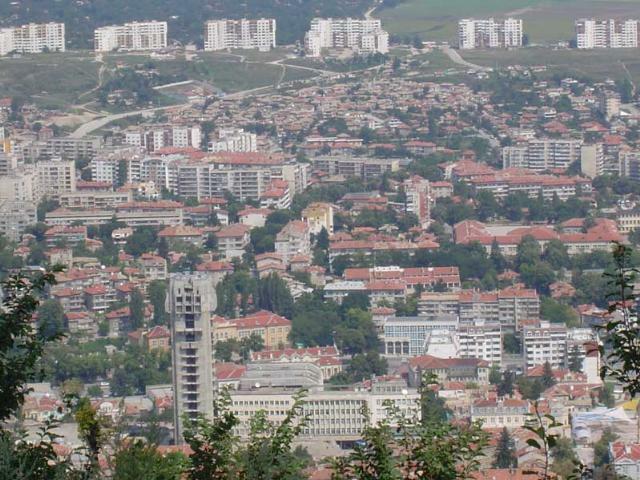 Shumen is one of the oldest towns in Bulgaria. 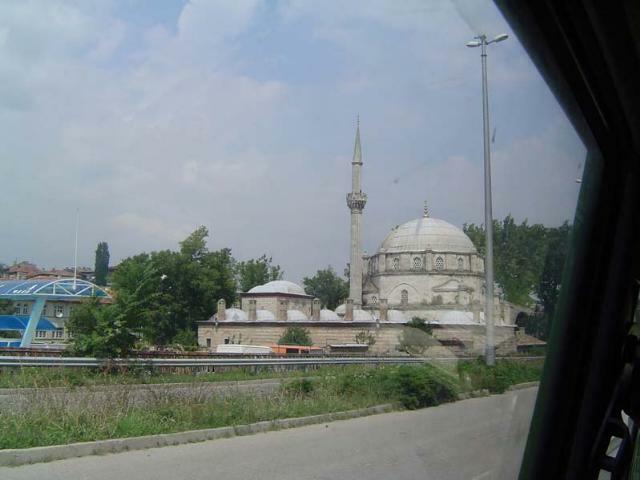 People inhabited the area for more than 3200 years. 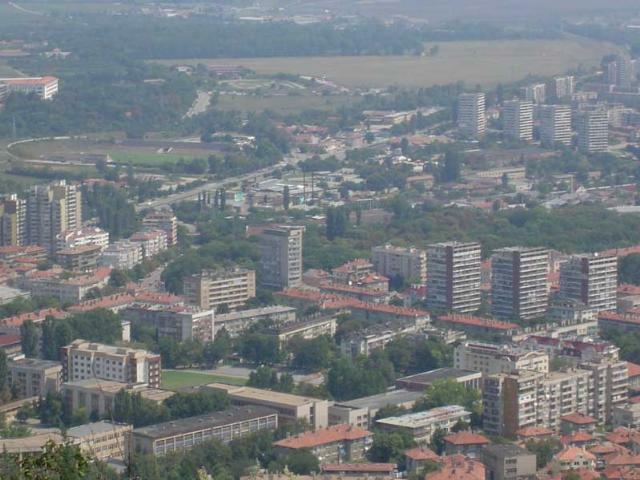 The town is situated in a picturesque valley in Northeastern Bulgaria. 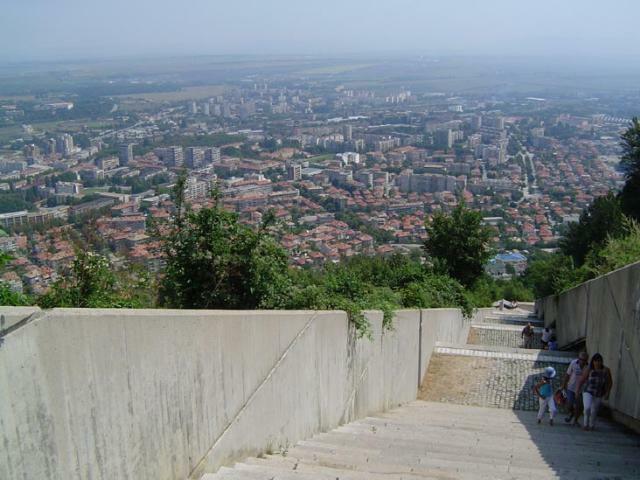 During the period of the first Bulgarian Kingdom, Shumen entered the system of the Old Bulgarian fortresses, guarding the entrances to the capitals of Pliska and Preslav, as an impressive Bulgarian stronghold. 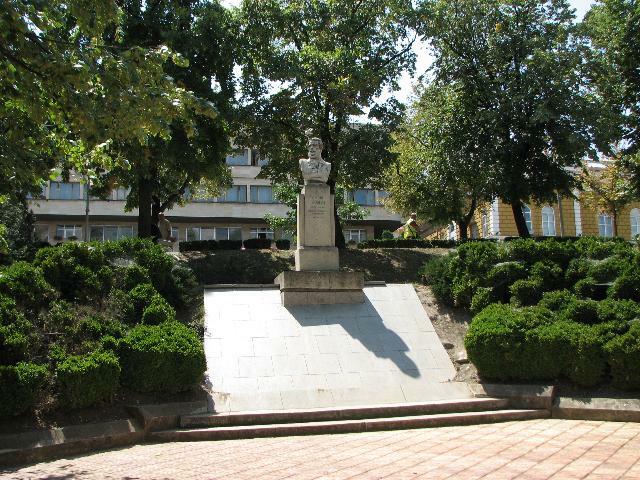 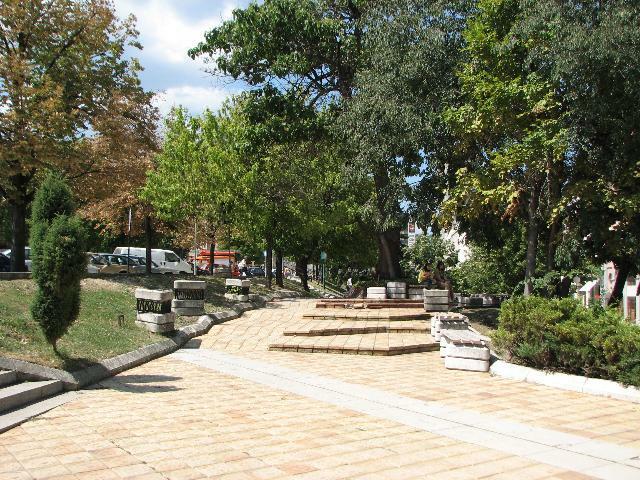 During the period of the second Bulgarian Kingdom (XII-XIV c.), it turned into a true medieval town and a significant economical, trade and cultural centre with well developed crafts. 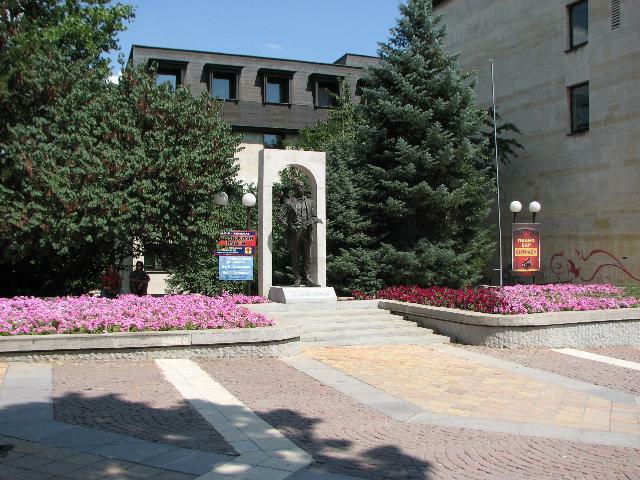 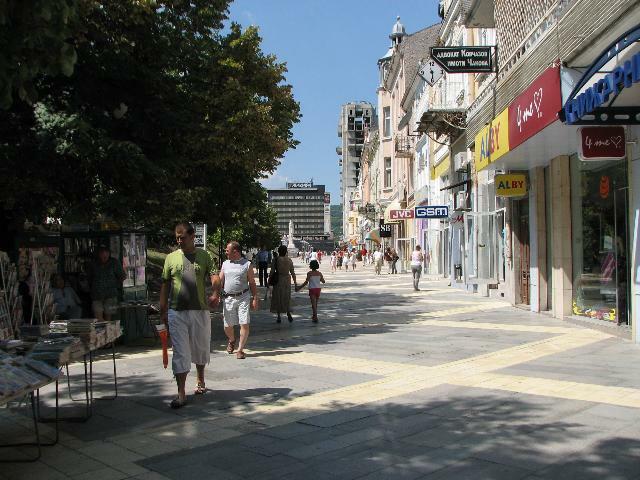 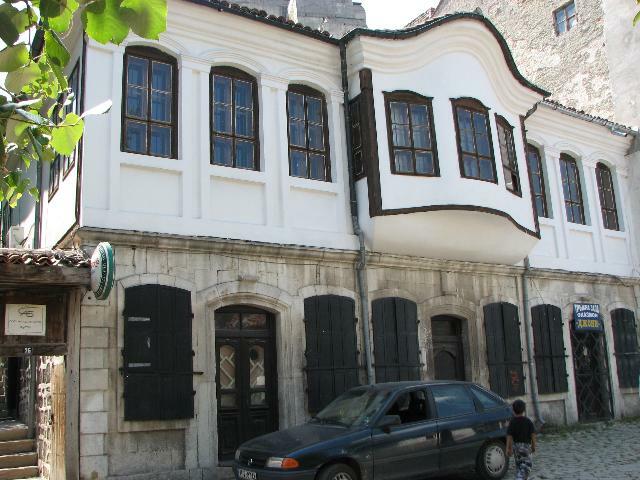 During the first centuries of the Ottoman rule Shumen was an administrative and military centre having public buildings and numerous craft and commercial shops. 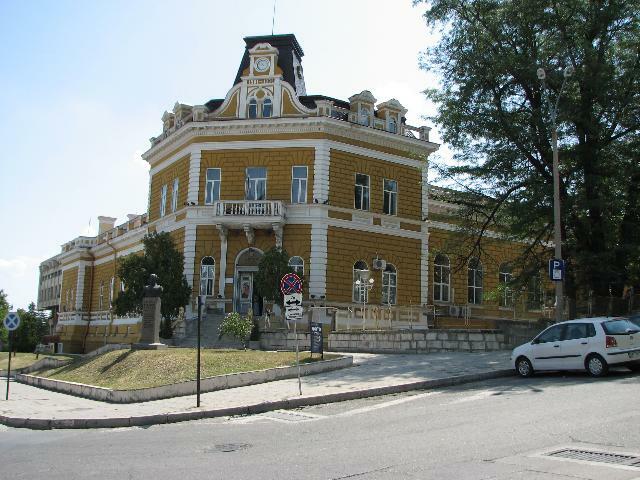 In 1851 the first Bugarian Orchestra and Opera were found here and in 1856 was given the first theatre performance. 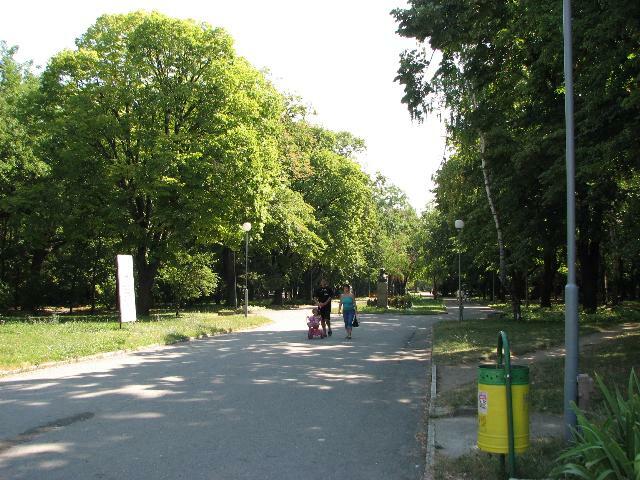 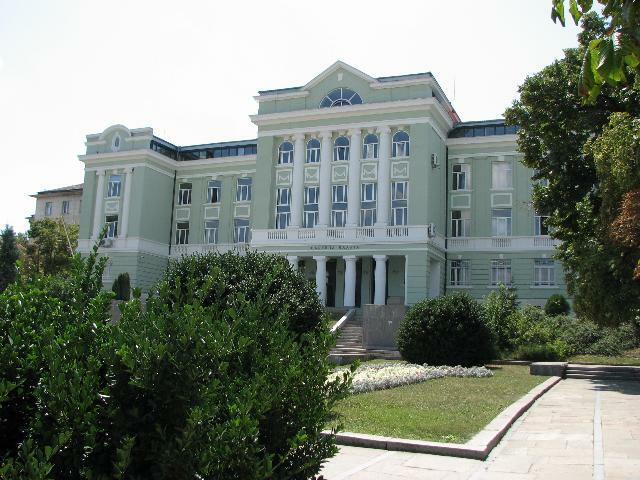 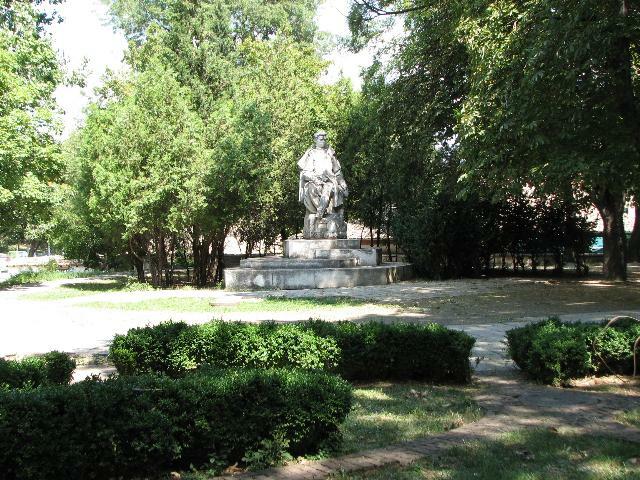 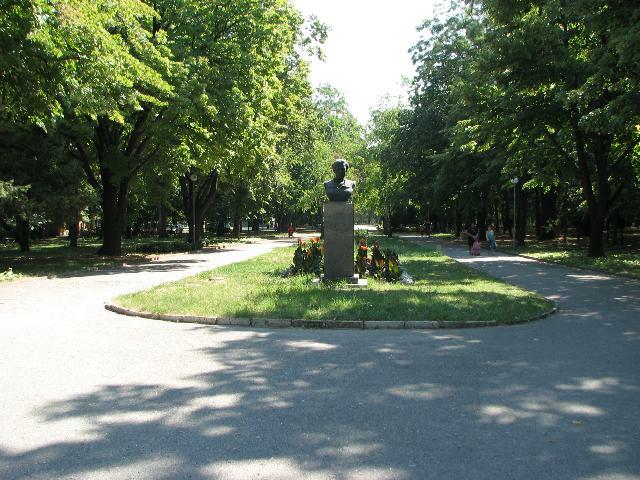 In Shoumen Sava Dobroplodni established the first class Girls’ School. 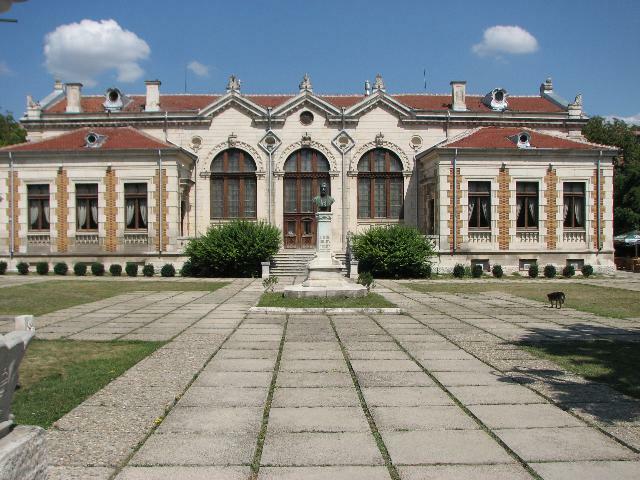 Remarkable for their architecture are the houses from the Renaissance, in one of them used to live the leader of the Hungarian Revolution L. Koshut. 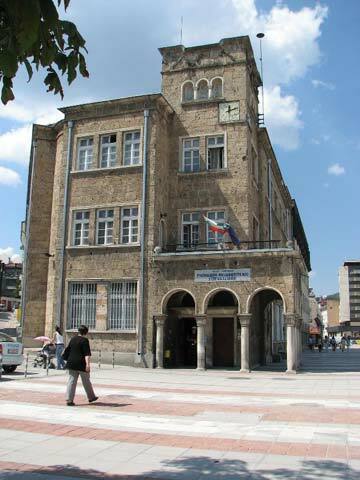 The first brewery in Bulgaria which produces the best light bear in the country was built here. 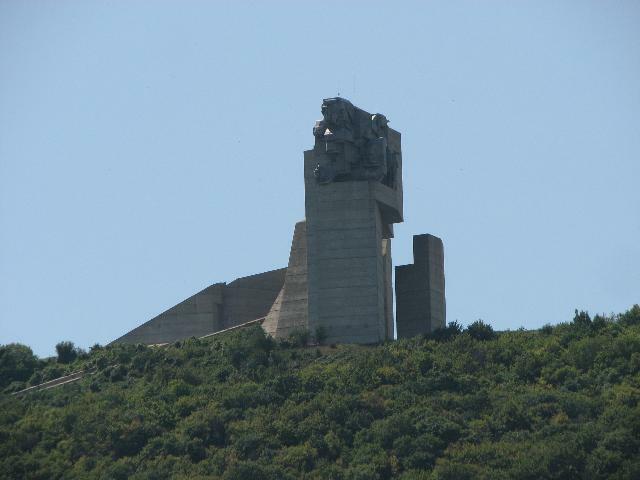 Places of interest are the Monument”1300 years Bulgaria”, the fortress of Shoumen, the natural park of “Kyoshka”. 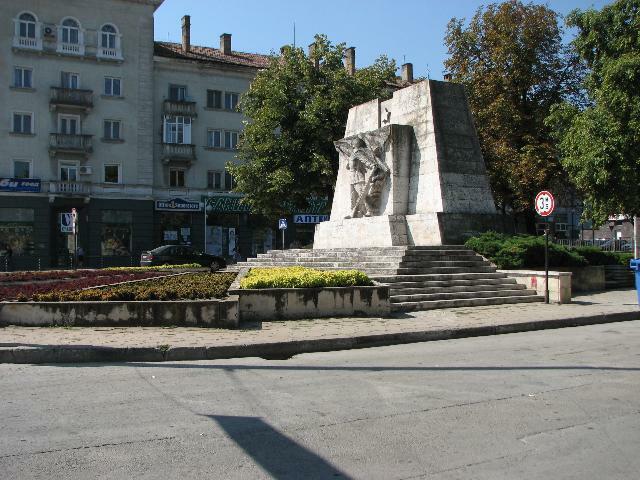 Few kilometers away from the city is situated the unique the rock relief called “Madarski Konnik”.